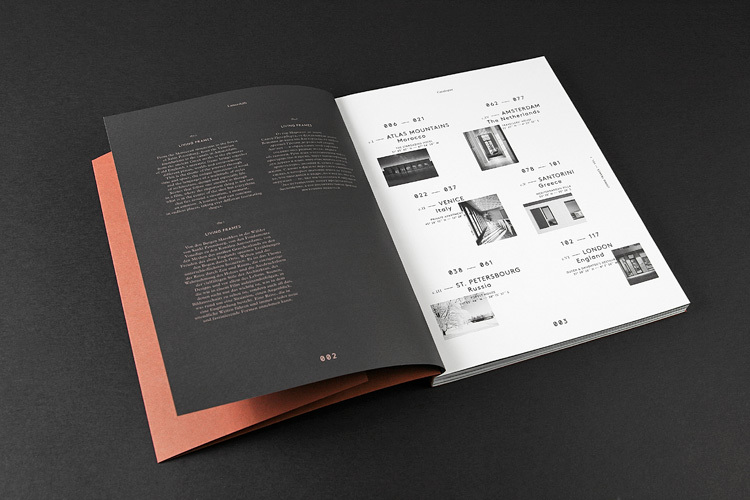 The second drop from the Puma x size? 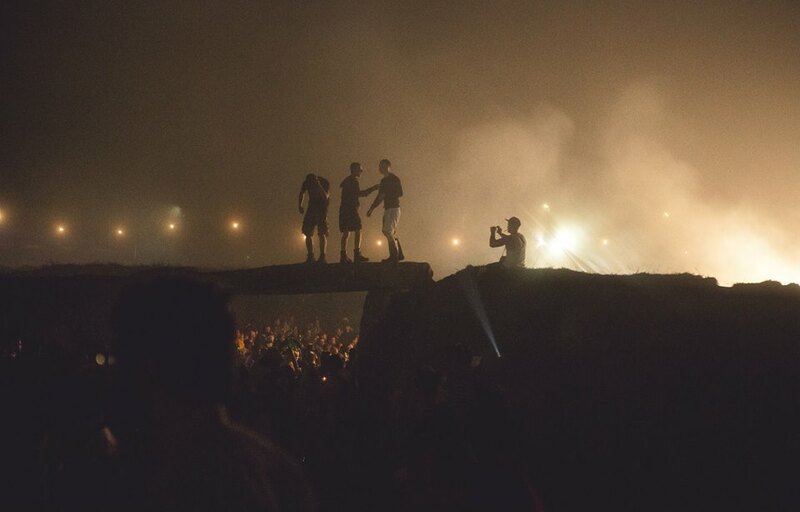 collaboration, titled Wilderness Pack, is almost upon us. 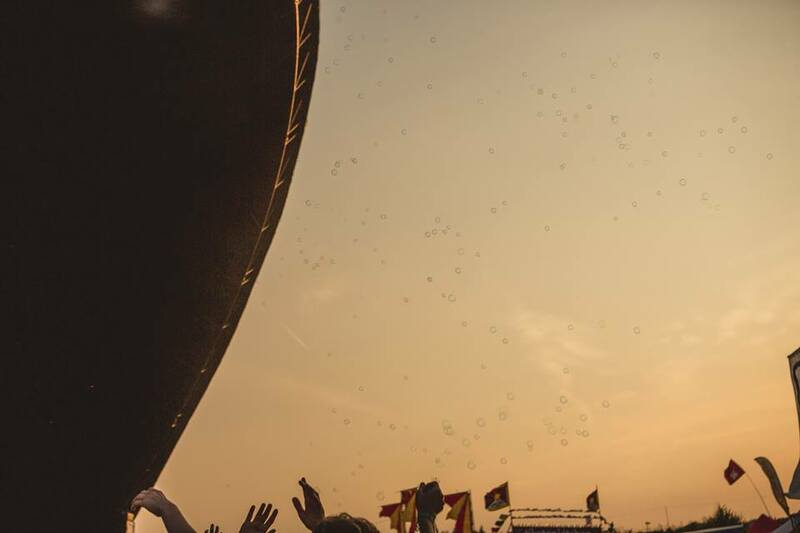 This time round the Blaze of Glory and Disc Blaze get the treatment. 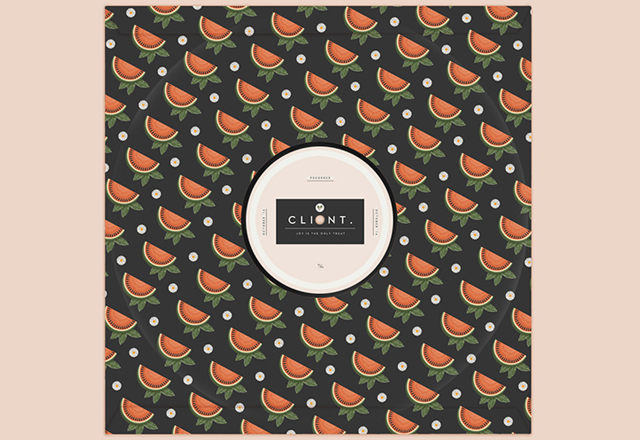 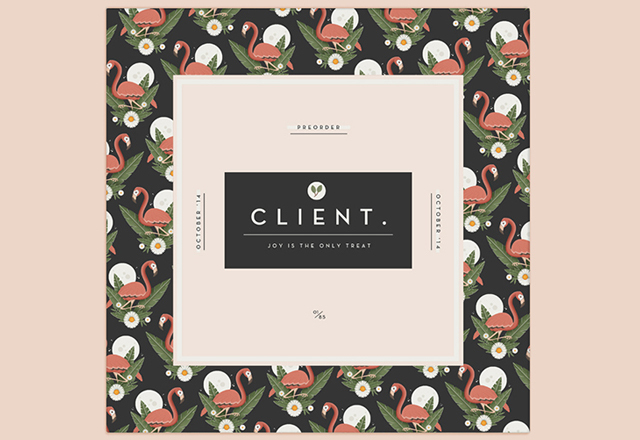 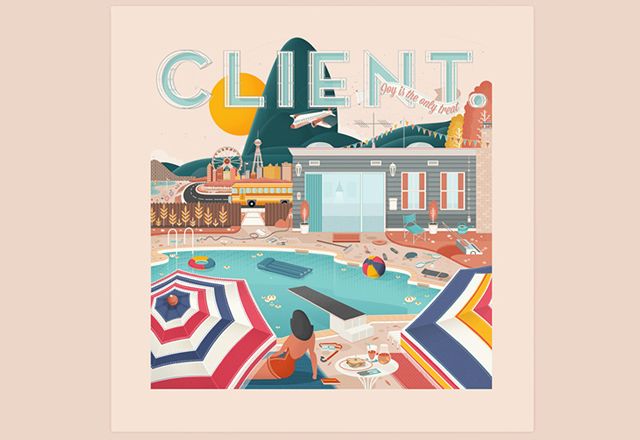 Cover artwork variations for German pop-punk band Client's upcoming album Joy Is The Only Treat, by recently graduated Florian Schommer. 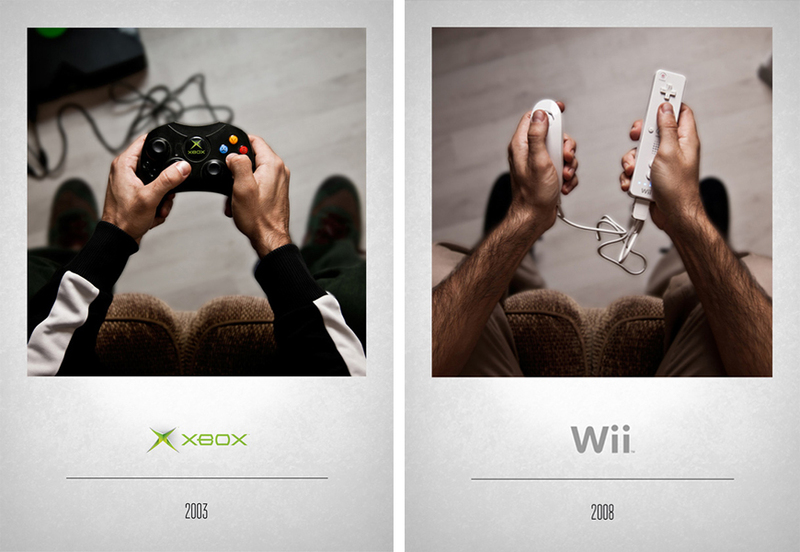 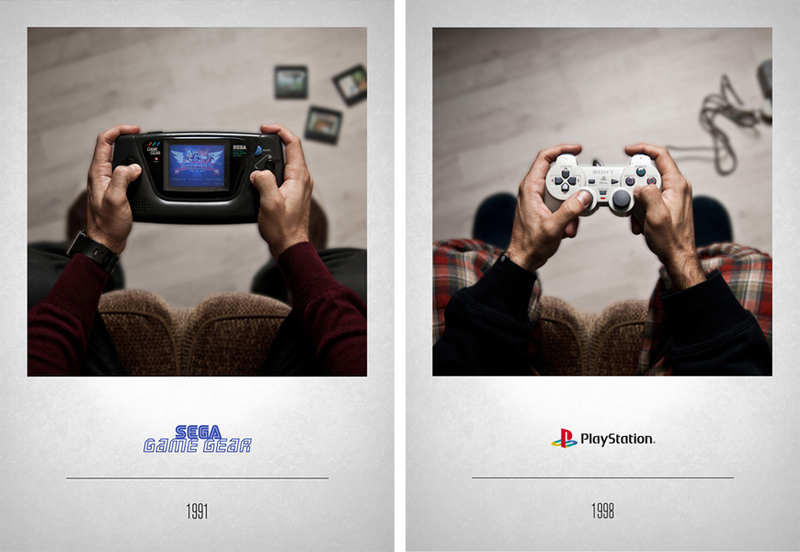 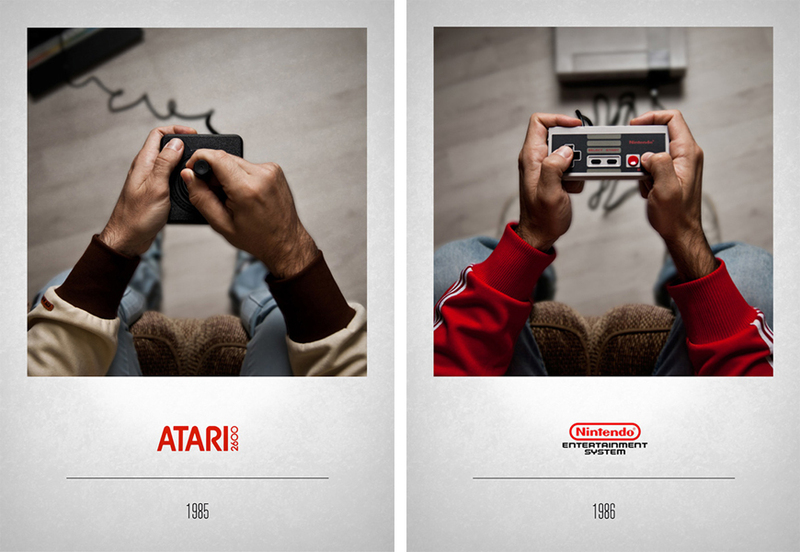 A nostalgic and charming photographic project by Javier Laspiur, chronicling video games' controllers over the last three decades. 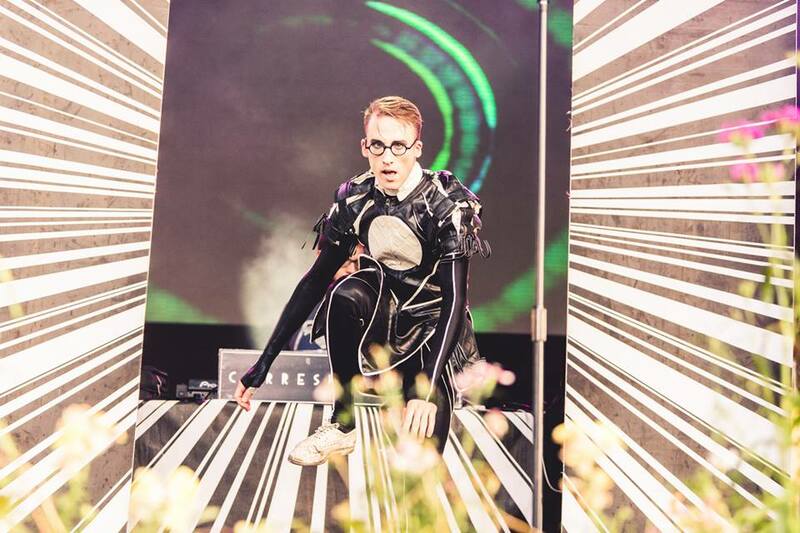 Great photographs covering this year's Beat-Herder festival, courtesy of Duke Studios. 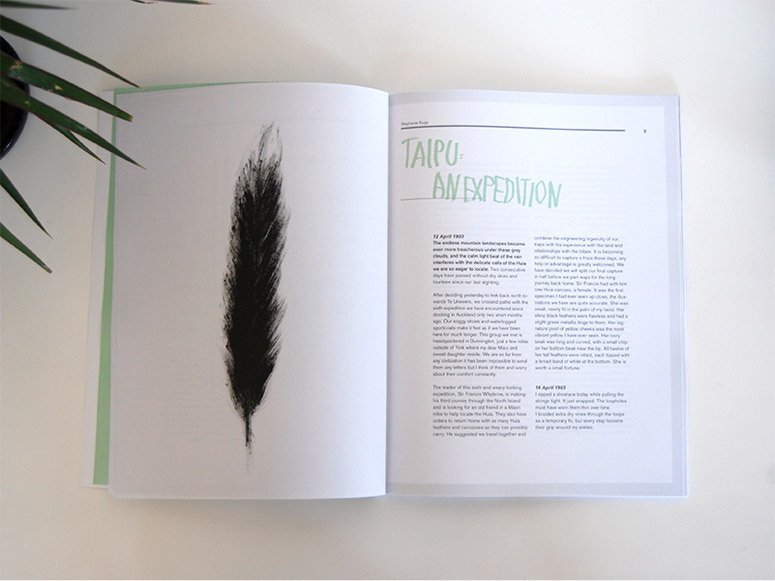 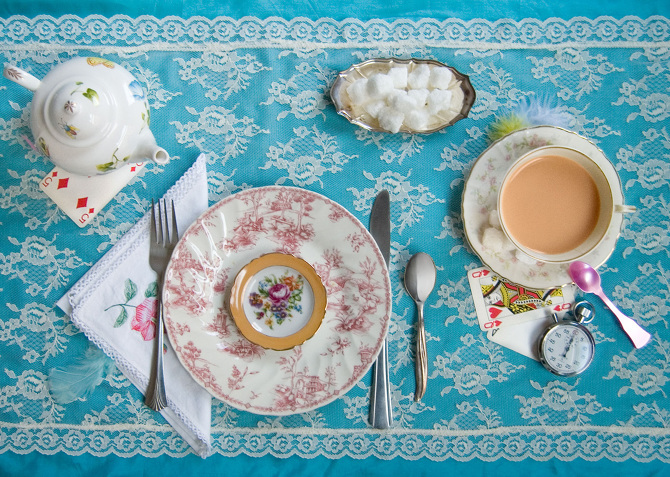 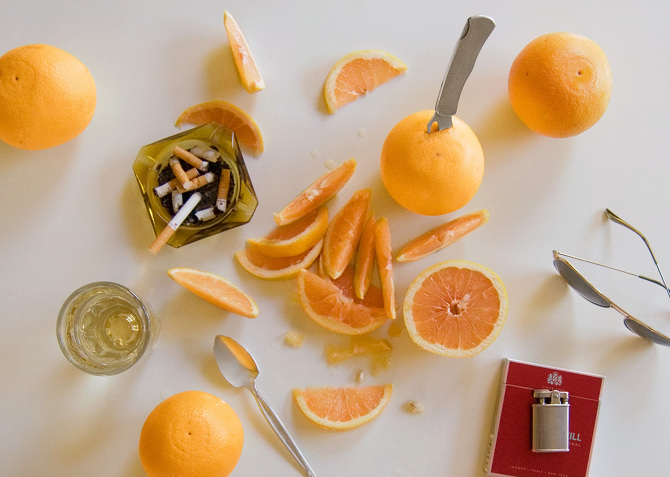 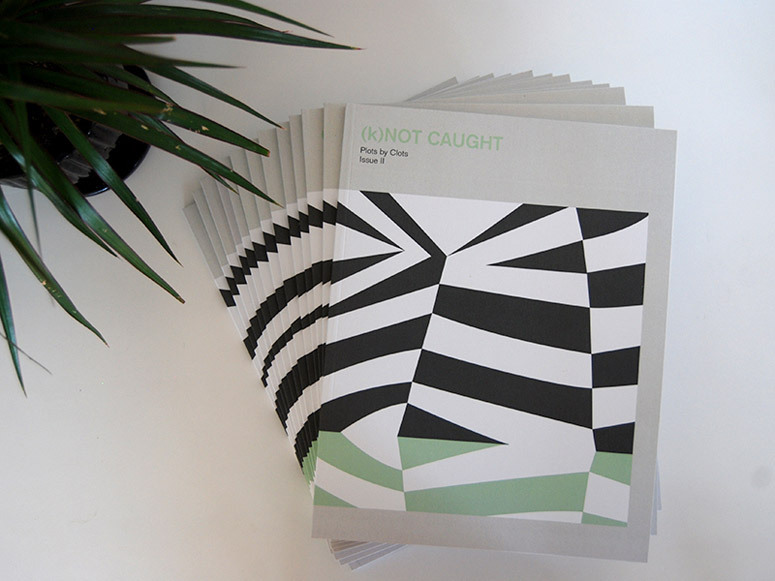 (k)NOT CAUGHT is the second publication by creative collective, Plots By Clots and endeavours to show the reader the bounds of their imaginations and how to get away – with anything. 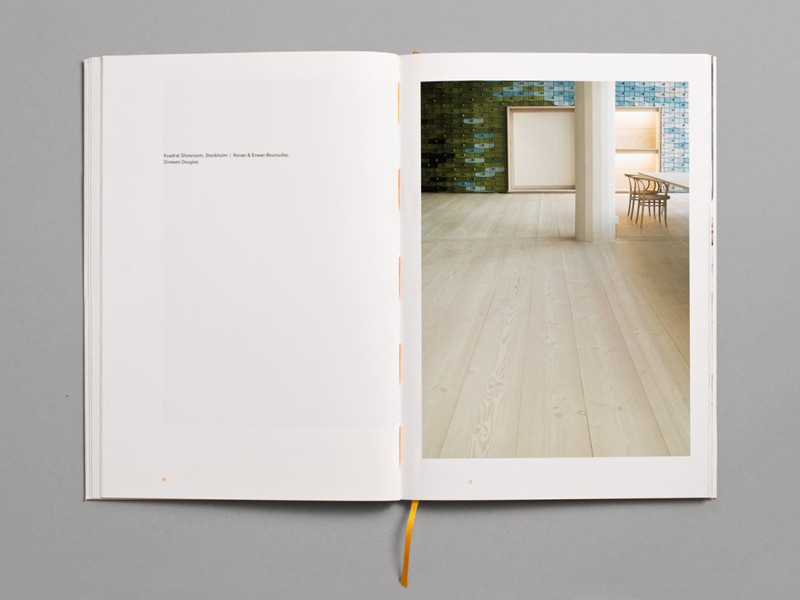 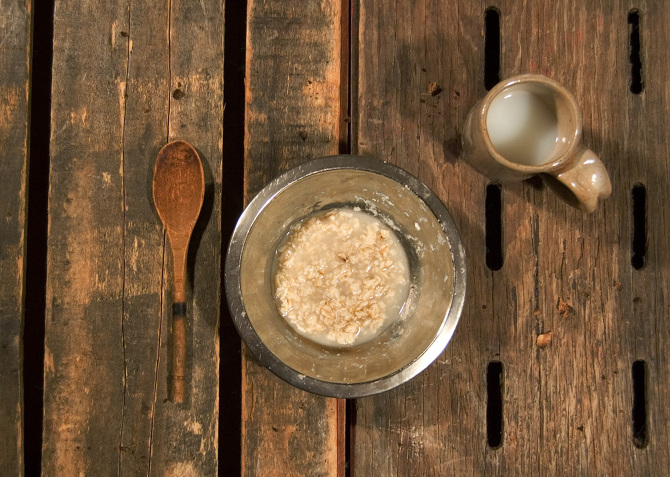 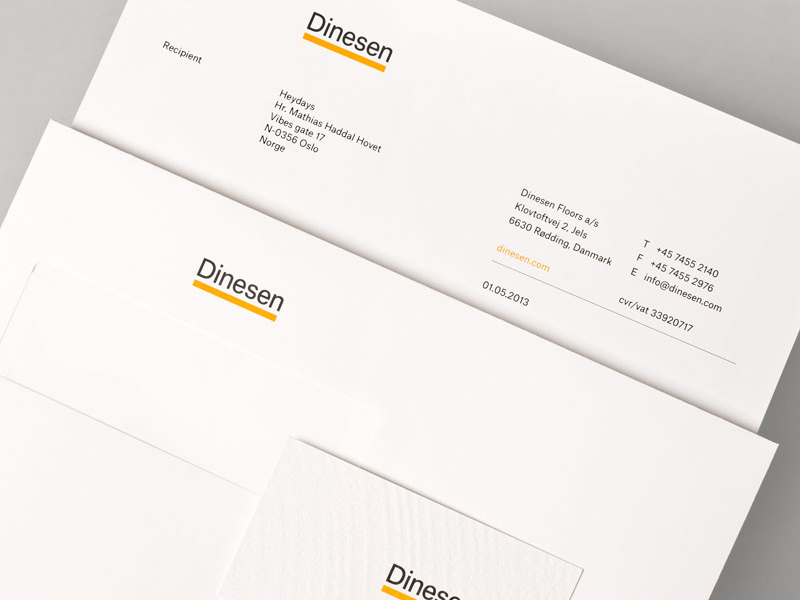 Simplistic, consistent and elegant branding for Danish floor-maker Dinesen, by Heydays. 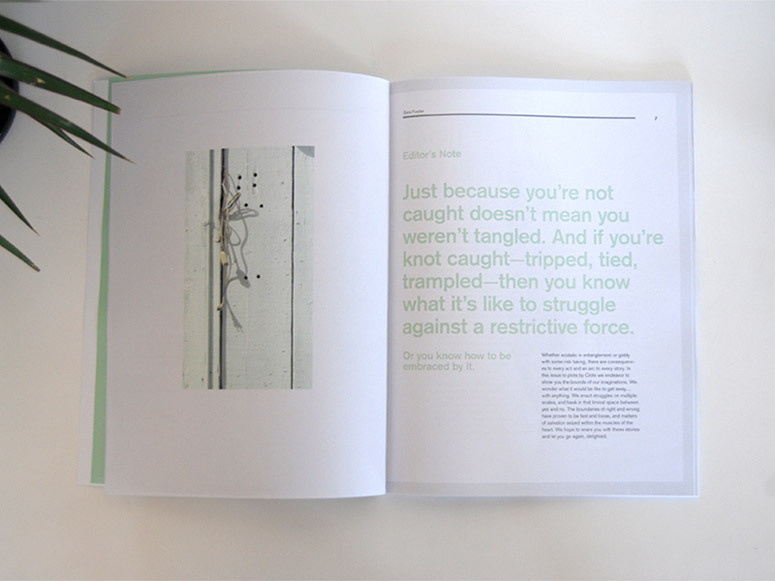 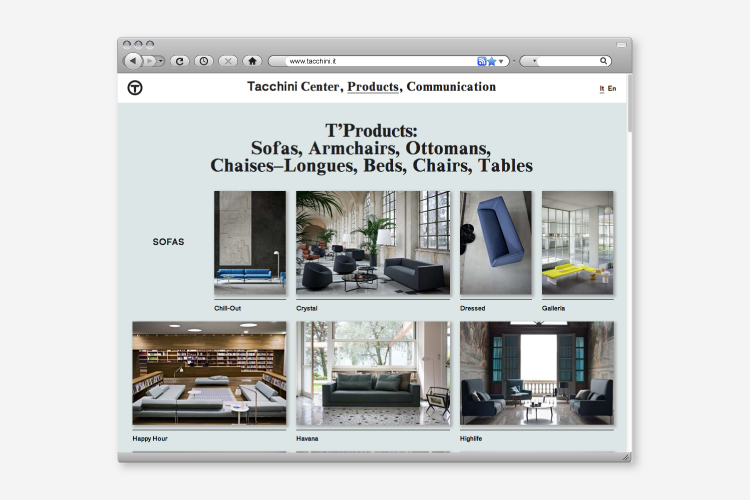 Think Work Observe is a design studio based in Italy and owns the most comprehensive and brilliant body of work I've seen in a long time. 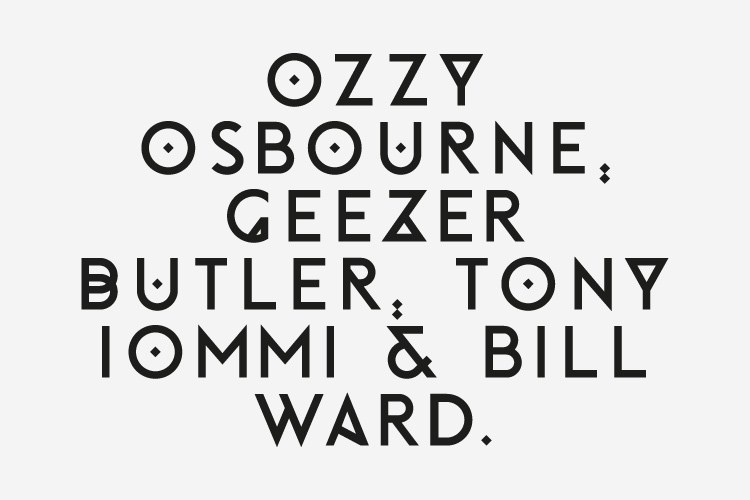 Truly outstanding. 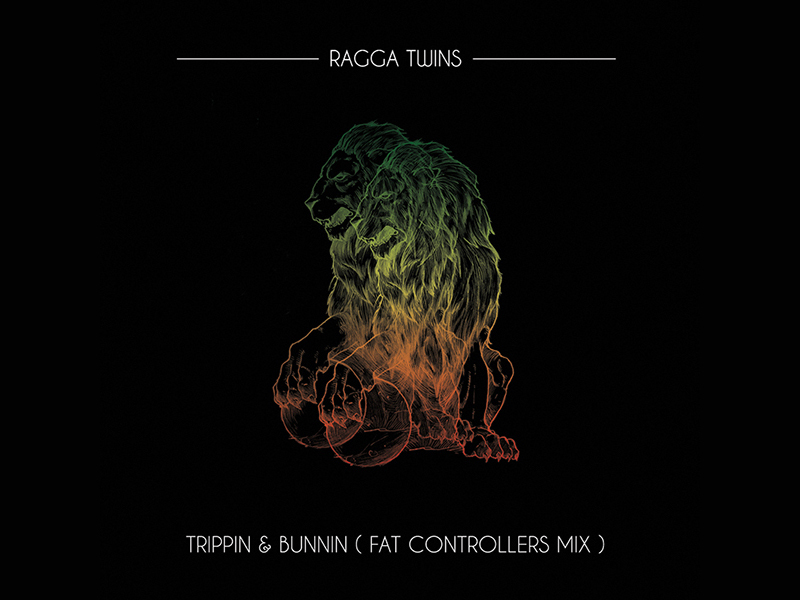 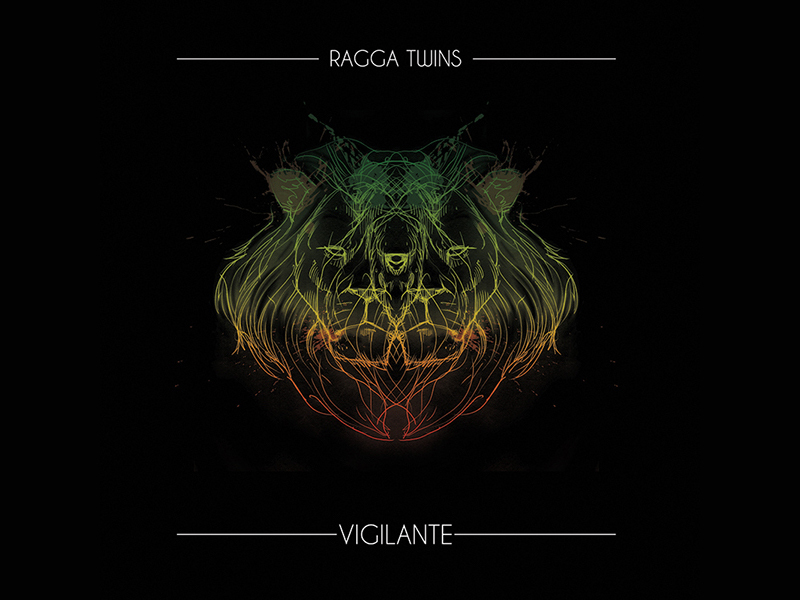 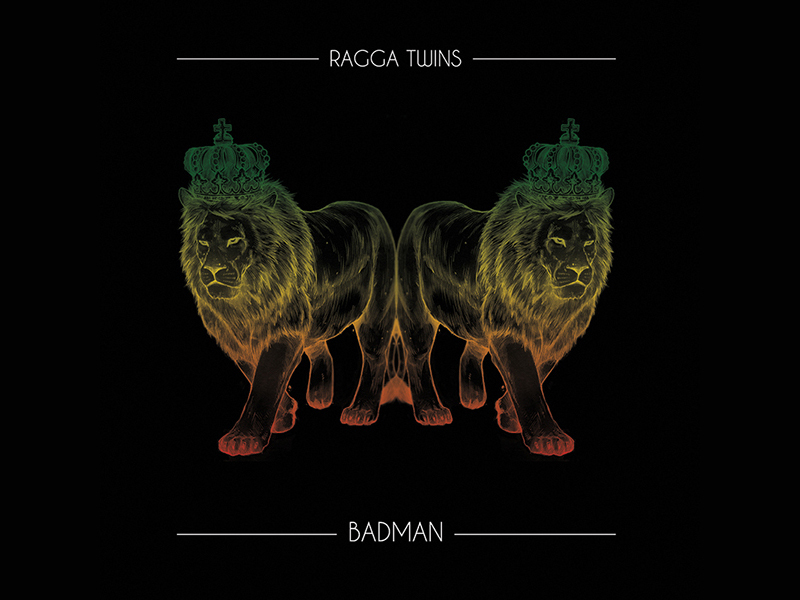 Album artwork for the Ragga Twins by Brighton-based illustrator Captain Bukioe. 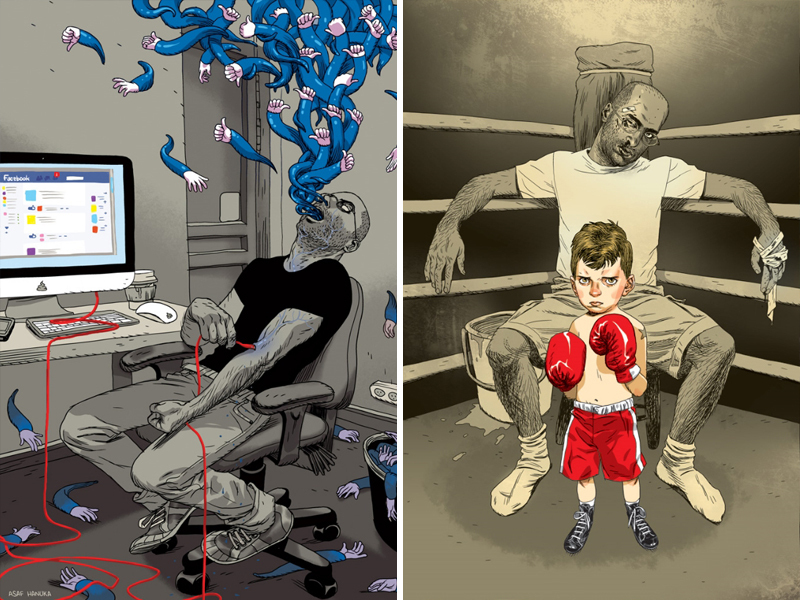 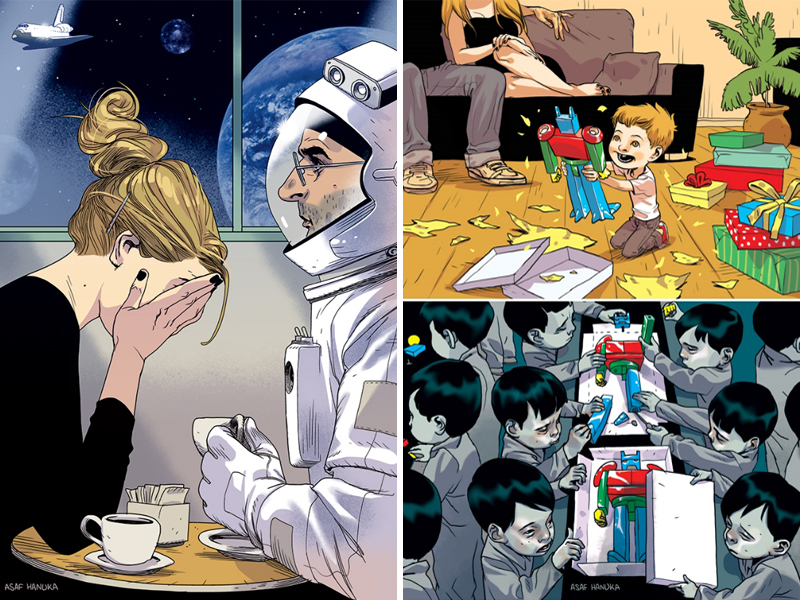 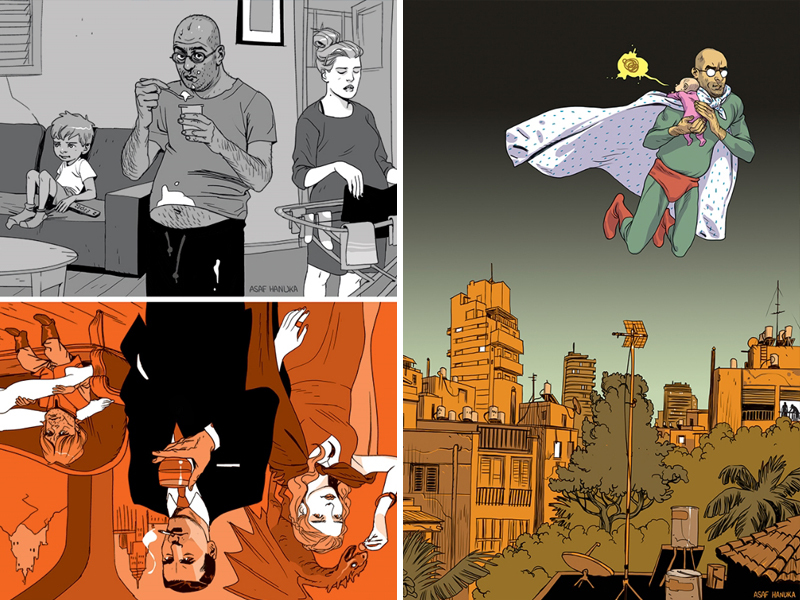 Great social commentary and daily musings in the form of illustration by Asaf Hanuka AKA The Realist.